Android Reborn – The GPS is a feature that many people use often because it can help track our location and also work with various apps. However, the feature is not created equally. On some devices, it works just fine, while it can also be inaccurate at times. 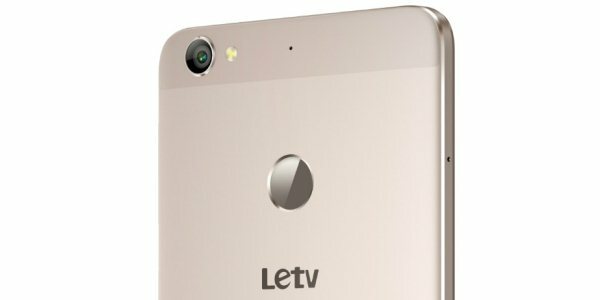 If you wonder how to fix LeEco GPS problems, here are some solutions for you. You should set the accuracy mode to high, so that you know if it actually works. Whether you’re on a LeEco or another android device, all you have to do is go to the app drawer and open ‘Settings’. Tap on Location > Switch Location On. Tap Mode > High Accuracy. One sign that the GPS is error is the blue dot points in the wrong direction. If this happens, then please calibrate the compass as soon as possible because it can mess up with your location. Go to calibration section, and then move the phone in an 8 figure motion. You can do it a few times to make sure it’s read by the system. The system will save it and you can check by seeing the blue dot on the map. You can tell if it points in the right direction. The Android operating system gets more complicated as you add more apps to it. Many people have reported that their devices start to act bizarre when there are too many third-party apps installed. Only install apps from trusted developers. While it’s possible to get them from unknown sources, you should better avoid them altogether unless they’re so urgent. Some apps constantly access the native features on your phone, like the camera and GPS. For this reason, it’s important for you to know whether an app uses the GPS or not. Task killers have long been associated with GPS problems, so consider removing them from the phone. That’s how to fix LeEco GPS problems.